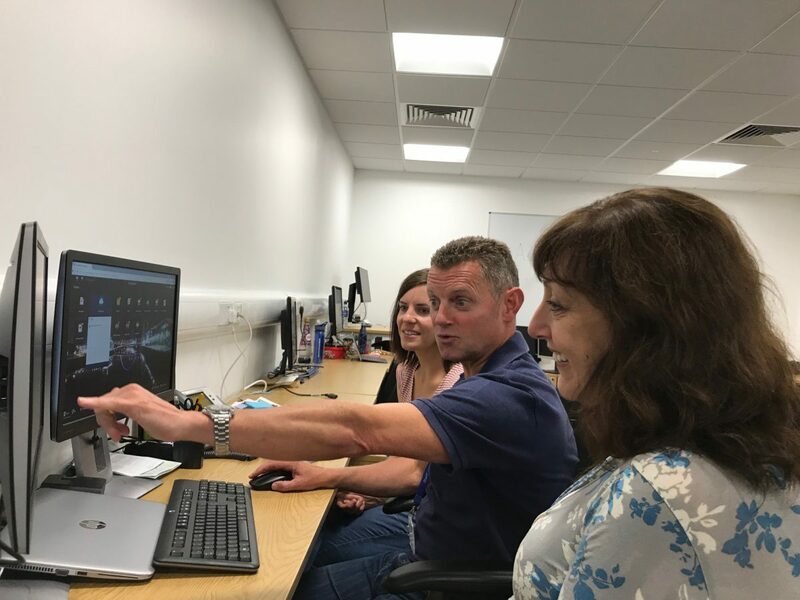 Training for OneUniversity Finance and Procurement workstream began this week, with a number of sessions around our financial ledgers and the new coding string. We emailed all School and Directorate managers recently asking for 4 or 5 nominations from each area to take part in a number of ‘core’ training sessions. The idea is that these people, we’re calling them ‘key specialists’, will then cascade the training down to their teams. By doing it this way, we’re focusing on the activity that needs to continue regardless of the system being used – predominantly requisitioning and associated tasks around that – whilst giving Schools and Professional services control over when this is rolled out in each area. 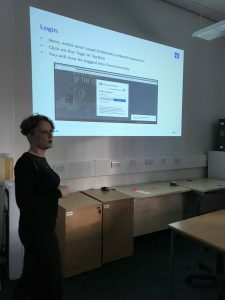 In addition to this training, in the weeks after go live, we’re planning to run regular ‘drop in surgeries’ for expenses where you can bring along an expense claims and we’ll help you complete and submit it. Sessions on Financial Management, Accounts Payable, Accounts Receivable, Stores Management, Research Finance and other topics will be scheduled shortly and we’ll share the dates of these with you.